From honed limestone to high-gloss marble to natural slates, Marazzi replicates the charm and elegance of natural stone products at a fraction of the cost. 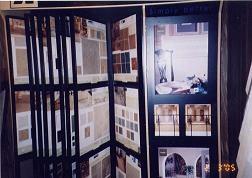 Combo, wall and floor tile exist to enhance any residential or commercial environment. 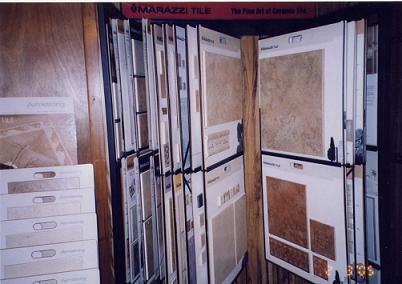 The formidable marriage of old-world style and “Made in the USA” availability creates an enviable situation for American Marazzi Tile customers. Your life and your style go hand in hand. Every aspect of one is a unique reflection of the other. 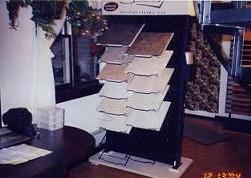 When it comes to decorating your home, remember, your're selecting tile that complements your individuality. 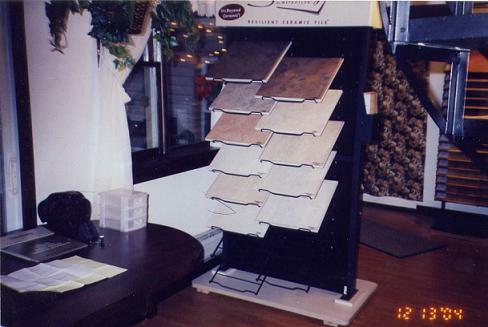 And no matter your taste, no one can help you bring your life and your style together better than American Olean. Solidity is unlike any tile you've seen. 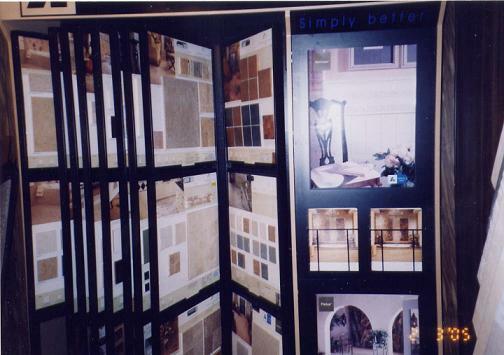 This revolutionary flooring product offers all the beauty and textures of clay-backed ceramic tile. But it goes one step further, offering a warm feel that ceramic can't match. With its resilent vinyl backing and state-of-the-art aluminum oxide finish, Solidity is truly Beyond Ceramic. 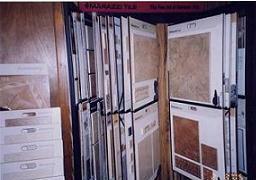 Practical and beautiful, ceramic tile can add function and style to your floors, countertops and walls. 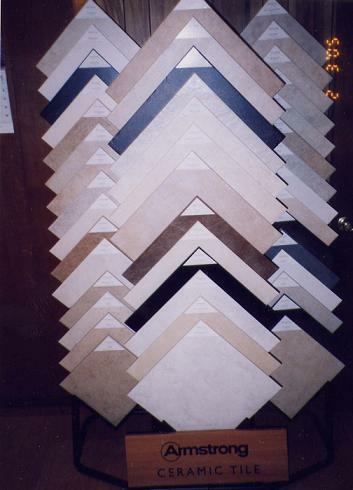 The bisque, porcelain and glazes that make up our tile today come from the same organic materials craftsmen used centuries ago. Classic or contemporary, tile adds style and value to interior décor. Create your own masterpiece by mixing and matching elements of our coordinating ceramic collection.